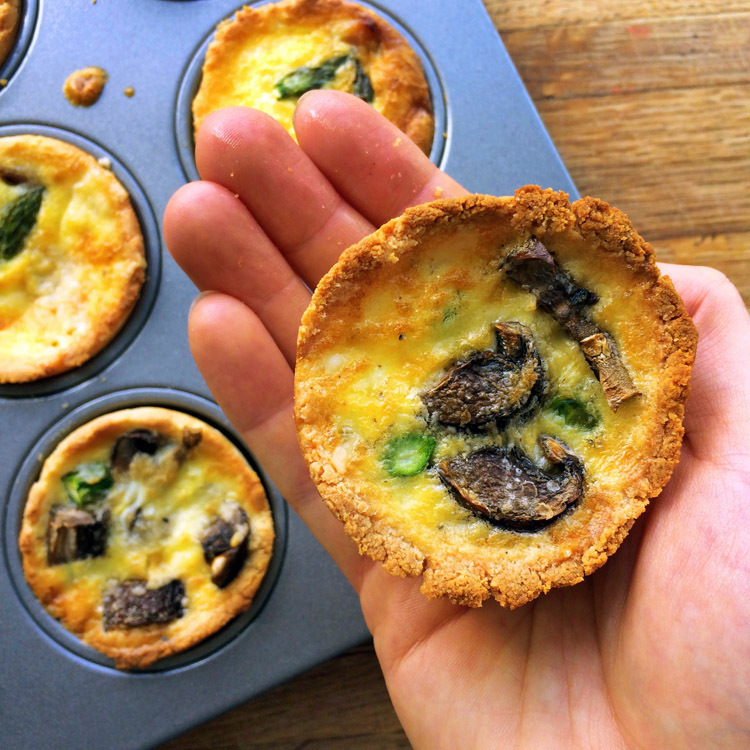 Keto quiche muffins are the perfect meal to grab and go. Make these muffins for quick snacks and lunches throughout the week. 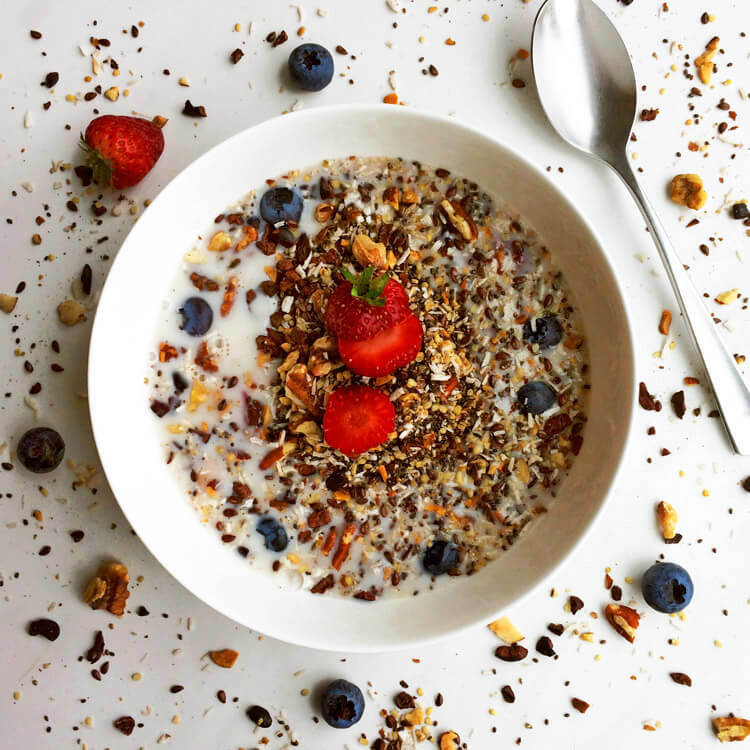 You can use this recipe for weight loss! Portion your meals for the week and stick to your keto diet. View more Keto Quiche Recipes. Share this recipe with your friends and family on social media. 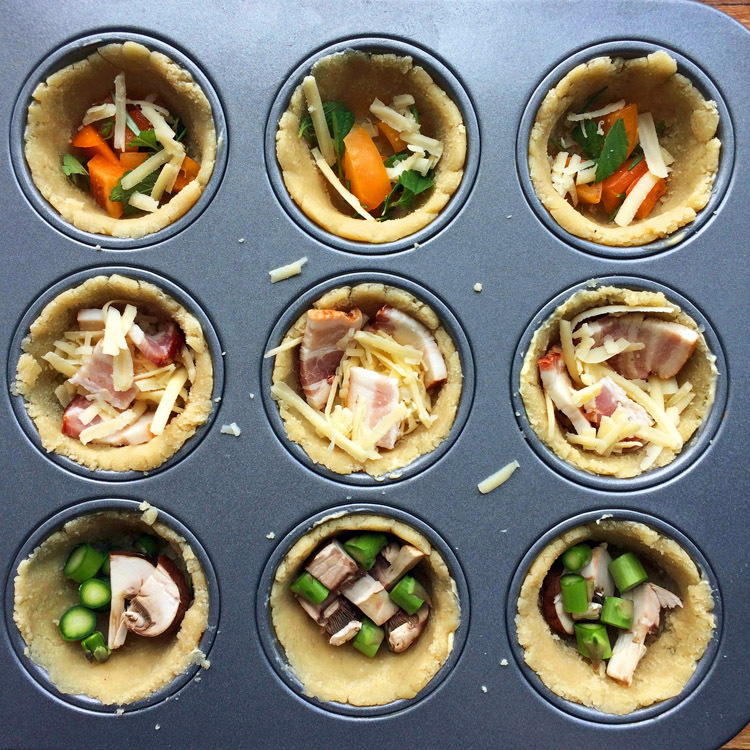 Make my quiche muffins for quick portable lunches. 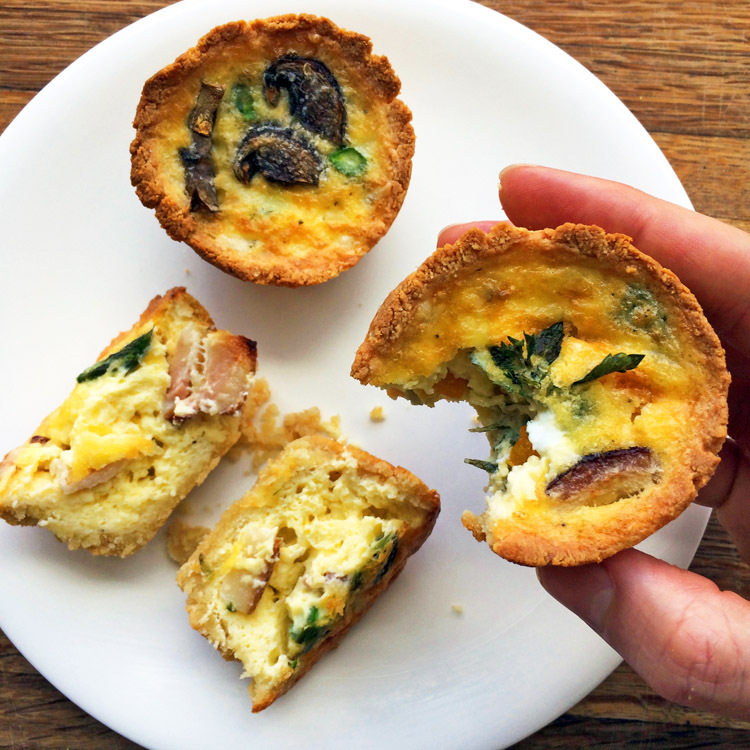 View my Keto Breakfast Quiche for an easy full pie recipe. View my Keto Shopping List for more diet approved foods. Preheat the oven to 375°F. Combine the crust ingredients in a bowl. Press and knead into a dough. For more instructions, view my Keto Pie Crust. Grease the muffin tray with butter. Divide the dough into 9 equal portions. Roll each portion into a ball, then press together with the palm of your hands. Place the flattened dough into the muffin cup, then press it to the bottom and evenly around the sides. 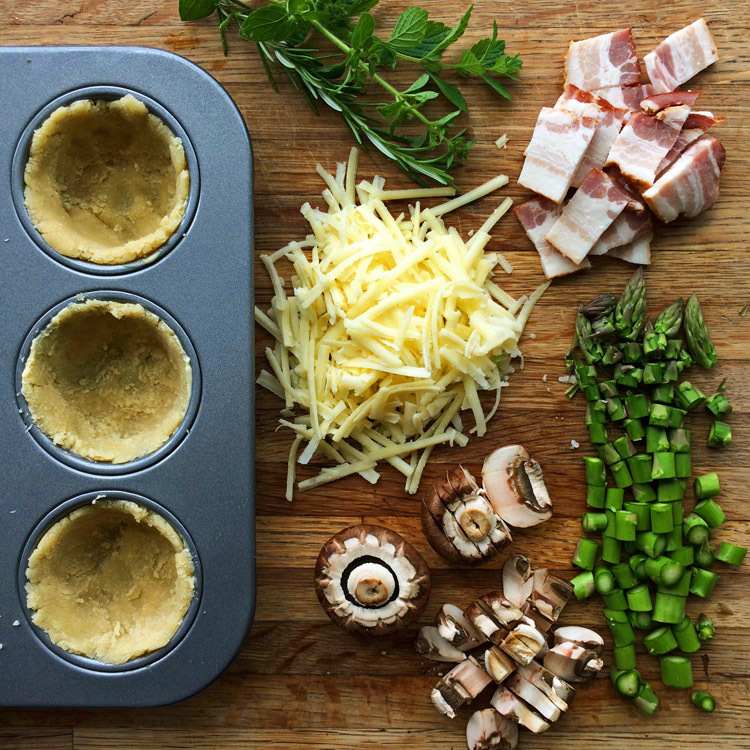 Divide the grated cheese, chopped herbs, and optional ingredients among the muffin cups. Vigorously whisk the eggs and cream together. Pour the mixture into each cup. Bake for 25 minutes until golden brown and cooked all the way through. 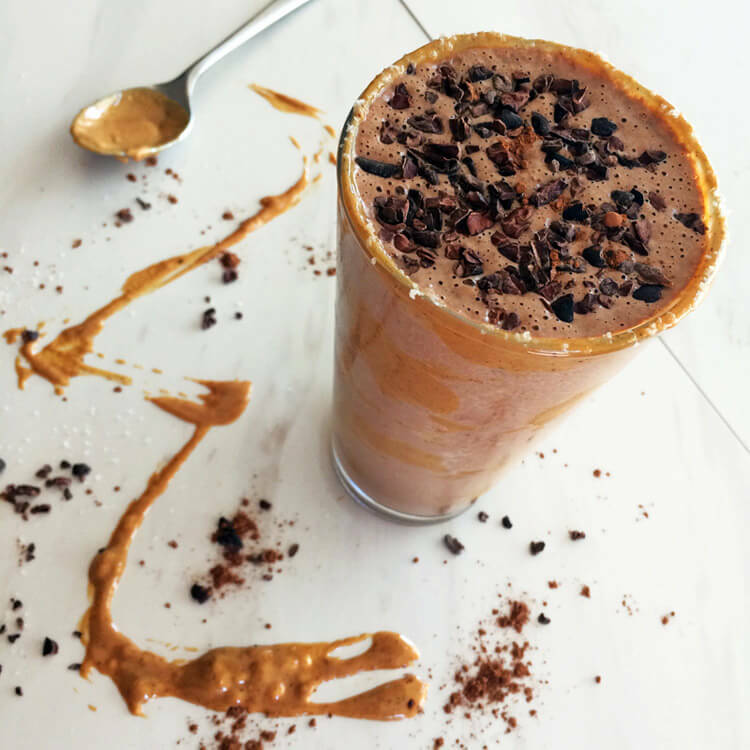 Choose your favorite ingredients to add to this recipe. Make your own unique creations! Don't over fill the muffin cups with ingredients. Less is more. The muffins might stretch and lift out of the cups while cooking. They will settle back down when cool. Explore all my Keto Recipes at Tasteful Keto. You can view more Keto Quiche Recipes.